Those involved in the transportation industry often find better ways to do their jobs. Whether it is a new gadget that improves the quality and safety of a project, or an innovative process that reduces costs and improves efficiency, it is typically the people on the front lines who discover the latest and best practices. Kentucky’s Build a Better Mousetrap Competition provides a great opportunity to share those new ideas with others! We are looking for submissions from employees of local agencies that have created different solutions to problems or found better ways of doing things. The purpose of this competition is to collect and disseminate real-world examples of best practices, tips from the field, and assist in the transfer of technology. Mt. Sterling Public Works previously submitted an entry that placed second nationally. Their item was an under body and frame pressure washer that would remove the salt from underneath truck frames and dump beds after a snow event. The city of Bowling Green previously placed first nationally with their discharge control door for mowers. It assisted with controlling discharge from mowers which provided a safer environment around the mowing area. 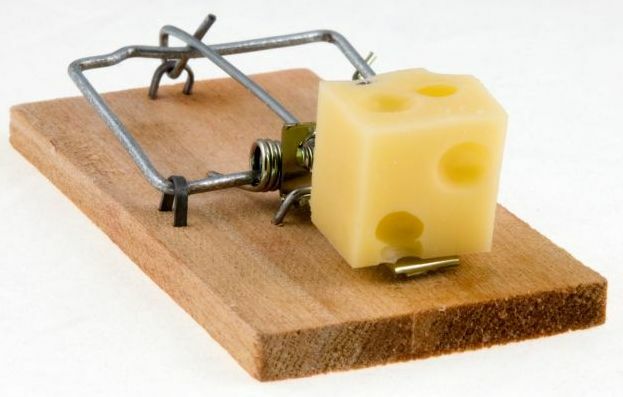 Based on these criteria, a state winner will be selected from all of the local public agency entries, and that entry will be elevated to the National Build a Better Mousetrap Competition! This competition is sponsored by the Federal Highway Administration’s Local Technical Assistance Program and Tribal Technical Assistance Program. National winners will be announced at the annual National LTAP/TTAP Conference in July 2019. The deadline to submit your entry is June 1, 2019 . For additional information on the competition or to download an entry form, visit the Kentucky Build a Better Mousetrap Competition page. 29 - Pesticide Continuing Education, Barren River SRP NEW DATE ADDED! 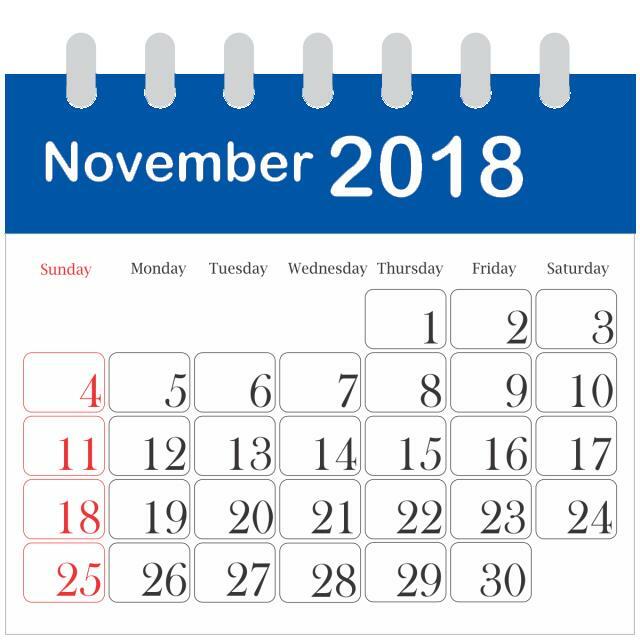 visit the Event Calendar online. or to check availability, visit us at www.kyt2.com . Christopher Cusick, Bray Trucking, Inc.
For additional information about the KTC Advisory Board, visit www.ktc.uky.edu . 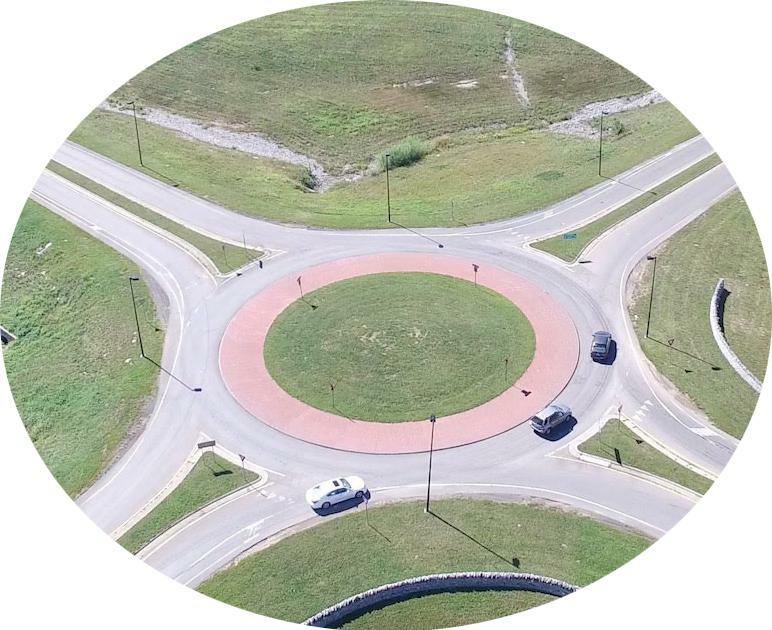 The Roadside Safety Improvements for Rural Roads course is designed for local governments to reduce roadway departures and fatalities. Speakers include subject experts from the Federal Highway Administration (FHWA), the Kentucky Transportation Cabinet, and local governments within Kentucky. The program is a two-day training event which includes seven of the FHWA Proven Safety Countermeasures and a review of Kentucky's Strategic Highway Safety Plan. The following additional topics requested by local governments will also be addressed: High Friction Service Treatments, Shoulder Maintenance and Shoulder Drop Off, Signs Supports, and Guardrails. This training is provided FREE to local governments through the Accelerating Safety Activities Program (ASAP). This training is worth 9.75 DLG hours for both days. If you are interested in learning more about this class, visit our website here or contact April Shenk at april.shenk@uky.edu or 1-800-432-0719. Two Louisville Metro Public Works employees proved themselves to be among the best equipment operators in the United States. Crew leader Greg Hicks II and senior equipment operator Damon Kinney competed August 28 in the American Public Works Association National Equipment Roadeo in Kansas City, MO. Both earned their way to this year's national event by winning top honors locally and statewide in Kentucky. 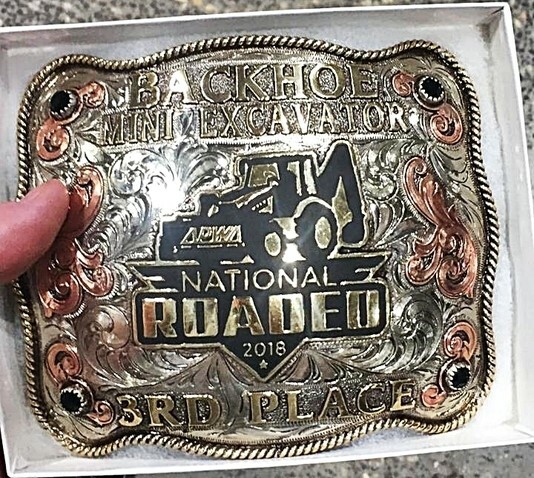 Vying against other state winners from across the country in the Backhoe Mini Excavator event, Hicks brought home the third place buckle seen above, and Kinney placed fourth. While Roadeo is a fun event, it is also a serious demonstration of expert skill in handling the heavy equipment used to build and maintain Louisville's roadways. Congratulations to these Louisville Metro Public Works employees! Article previously printed in The Works Week , Louisville Metro Public Works News. The Kentucky Transportation Center is currently accepting nominations for the Kentucky Transportation Hall of Fame. If you would like to nominate an individual for induction into the Hall of Fame, please visit the Hall of Fame webpage . There you will find background on the Hall of Fame, the criteria for selection, a list of prior inductees, and a link to the nomination page. The nomination deadline for this year is Monday, November 26th . Do You Need Chainsaw Safety Training? 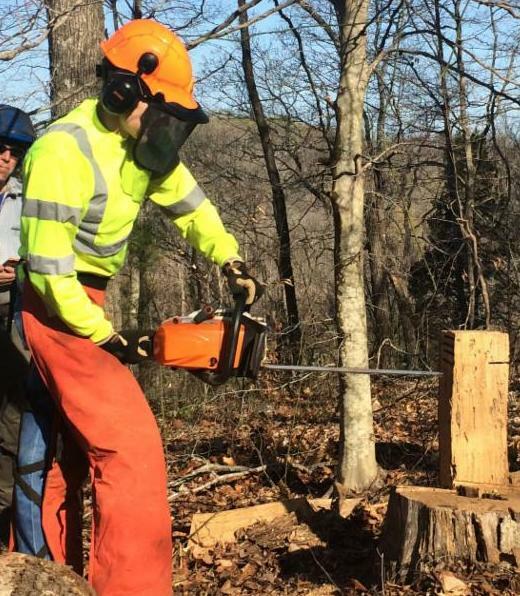 If you are interested in attending a three day Chainsaw Safety Clinic, please contact our office at 800-432-0719 or email Becky Boston at becky.boston@uky.edu . For additional information about the training, visit the Chainsaw Safety Training website. 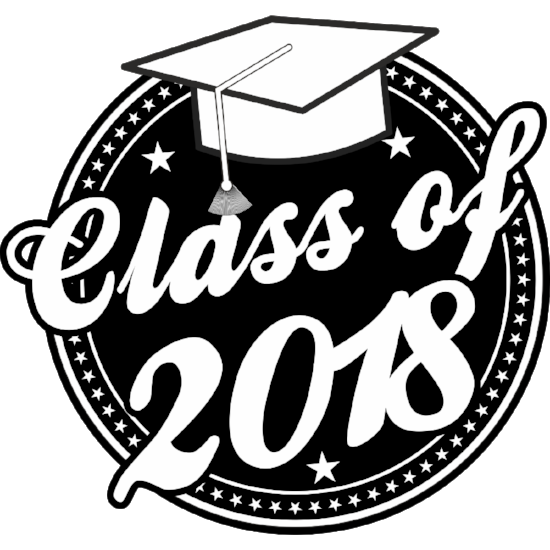 We are in the process of finalizing the graduation information, however if you are a member of a local government agency and think you are on track to complete the Roads Scholar or Road Master Program this year, contact Becky Boston at 800-432-0719 or becky.boston@uky.edu . Becky can run your transcript and verify your graduation status. Safety is always the number one priority on a highway project. This month, TC3 is offering two of the safety courses at no cost through November 2018: Personal Protective Equipment (PPE) and High-visibility Garments. Additionally, with the winter maintenance season right around the corner, they want to ensure highway crews are able to respond to any weather conditions at any time. Knowing that these preparations begin well before the season begins, they want to spotlight the winter maintenance training series which includes Blowing Snow Mitigation, Deicing, Proper Plowing Techniques, and several others. All of these courses are available for no registration fee! To learn more or to register online, visit the TC3 Prep for the Winter Season page. 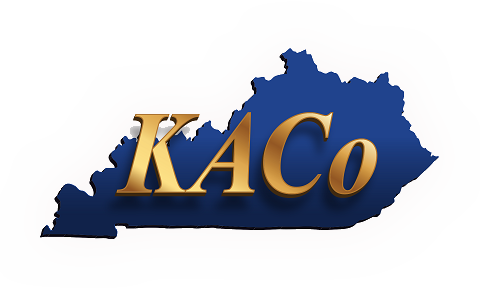 We will be exhibiting at the KACo conference on November 14 & 15 at the Lexington Convention Center. Stop by booth 100 to learn more about our program and register for a prize! The FHWA Traffic Incident Management (TIM) Program Team invites TIM responders and champions as well as public affairs offices and media to participate in a webinar to kick-off National Traffic Incident Response Awareness Week (NTIRAW). The webinar is being held on Tuesday, November 13, 1:00-2:30 PM EDT and will highlight efforts throughout our nation that focus the spotlight on the dangers emergency responders face at traffic incidents. The webinar will also highlight the state of practice among State and regional TIM programs, and provide an overview of broader national efforts in TIM. Additional information and online registration is available here .